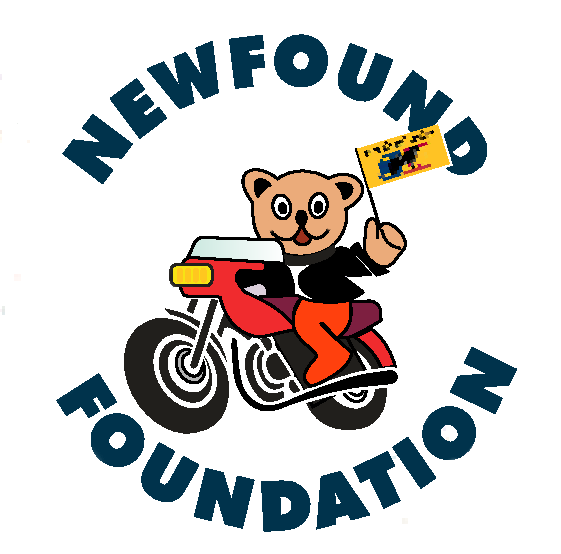 Newfound Foundation is a registered charitable foundation established by Newfound Riders and incorporated in 2006. The objective of the foundation is to help children in need, in particular those many children and families who do not meed specific criteria for assistance by other organizations and end up with unmet needs. The Newfound Foundation offer assistance to these children and their families. Covering the cost of medication where there may be no provincial or private insurance plan coverage available. Newfound Foundation is strictly a "Children's Charity" and our mandate is to provide assistance to children and families who are facing financial hardship, due to illness of a child. We strive to help lessen the financial burden placed on families when they need it the most. Recipients of the funds are identified through the Outreach and Social Work Division of the Janeway Hospital where Provincial Social Workers, work directly with the families in need. In turn, the request is sent to our Foundation where approval of funds are handled. The need for funding, including the names of children, parents or guardians is strictly confidential and held in the upmost trust. The Newfound Riders are the primary supporters of the Newfound Foundation. 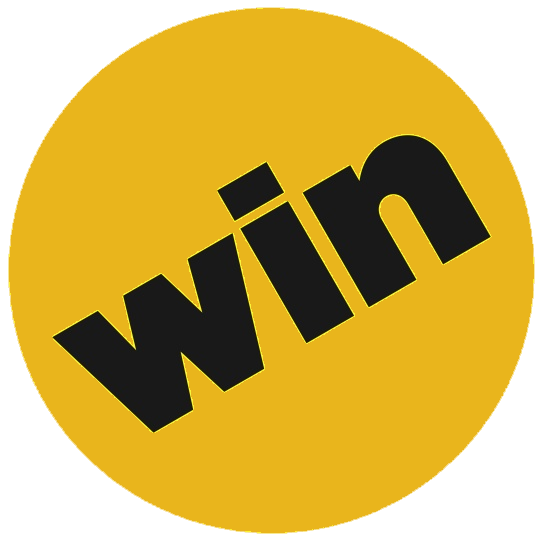 It sponsors an annual motorcycle draw, the proceeds of which are passed to the Newfound Foundation for dissemination to children and families. Since our incorporation in 2006, we have helped many families in need in our province, some through larger donations and other through small acts of kindness. Any child dealing with physical and or mental illness under the age of 18 whose families are not economically able to meet the needs of the family due to the child's sickness. Parents or guardians of a child suffering from an illness are eligible to apply for funding through the Outreach and Social Work Division of the Janeway Hospital.